Certain payment processors show charges as recurring in order to decrease the chance of the charge getting rejected. Though it looks like the charge is recurring, it's not actually recurring and won't debit your account. 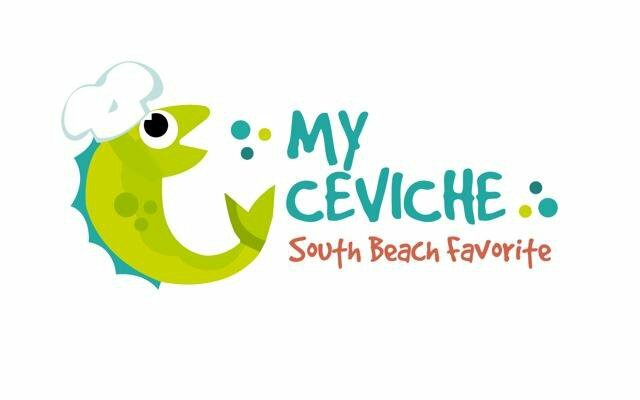 If you have any questions, please send us an e-mail at myceviche@thelevelup.com.